Distance from the stadium Poljud – 3 km / 38 minute walk. Please keep in mind that payment must be done while checking in. The hostel staff will need your passport or identity card for registration. 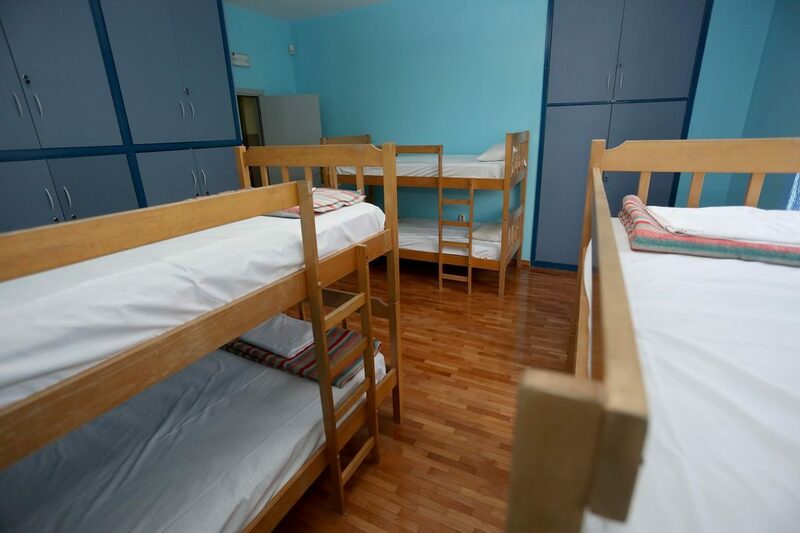 The hostel does not accept the bookings for guests under the age of 18, unless accompanied by a parent, guardian or other adult. While you are asleep, let yourself be protected by St. Duje; the Patron Saint of Split. 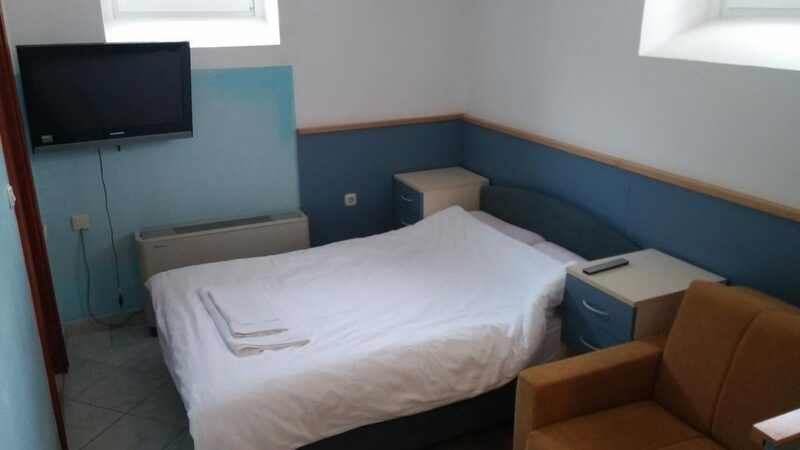 Duje is a single bed, lovely and peaceful room which is located on the top floor of the hostel with a bathroom, air conditioning and a TV. It is perfect for singles that want to have a peaceful holiday. Breakfast is included in the price. 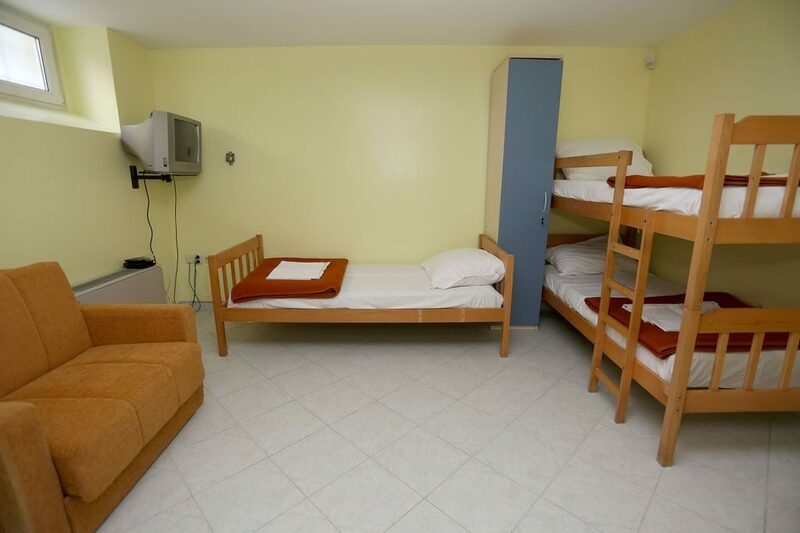 Gregory is a single, comfortable and quiet room located on the top floor of the hostel with a bathroom, air conditioning, and a TV. It is perfect for singles wishing a peaceful holiday. Breakfast is included in the price. The emperor knew how to enjoy an imperial life. 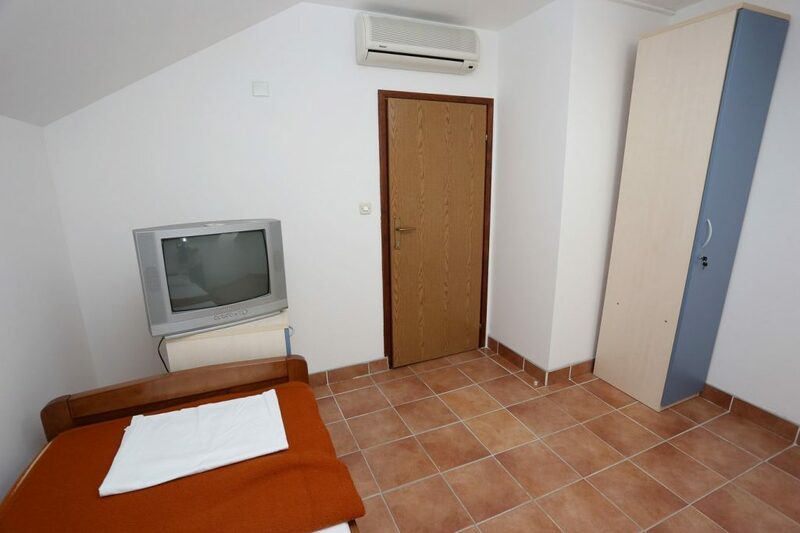 Diocletian is a double bed, comfortable and quiet room with a bathroom and a TV. It is located on the 1st floor of the hostel. It is perfect for friends or couples that want to enjoy some privacy or have a romantic vacation. Breakfast is included in the price. 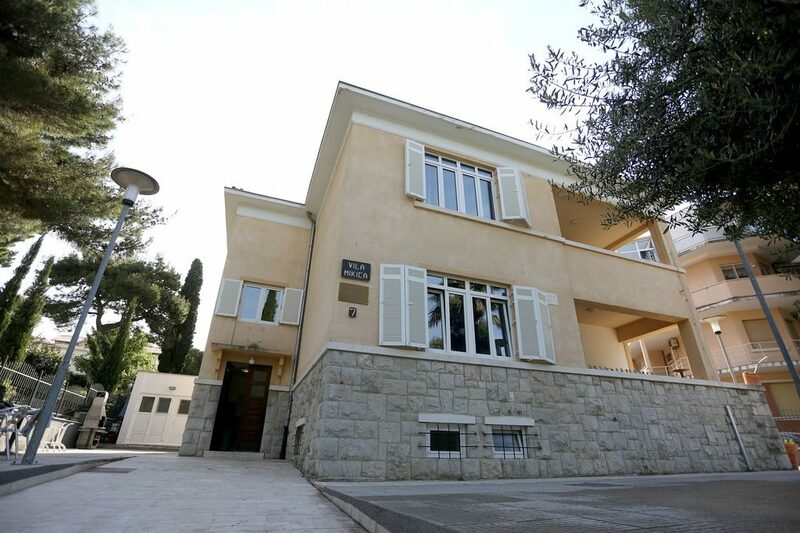 Take a walk through Marmont street, Split’s most beautiful street. 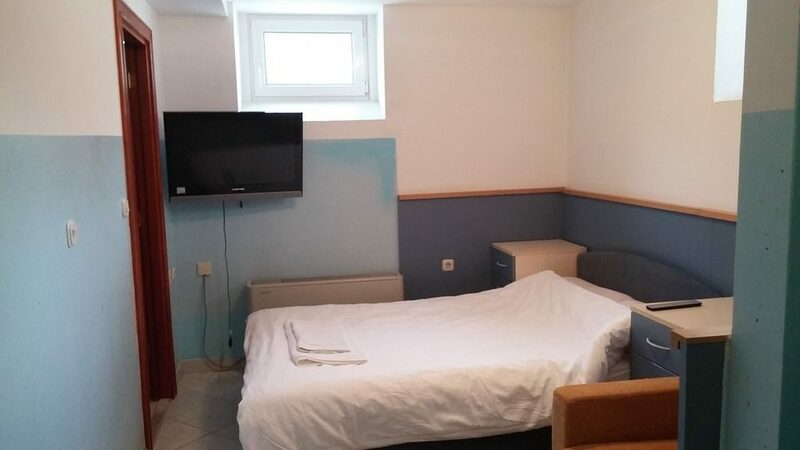 Marmont is a double, comfortable and quiet room with a bathroom and a TV. It is located on the ground floor of the hostel. It is perfect for friends or couples that want to enjoy some privacy or have a romantic vacation. Breakfast is included in the price. Climb the Marjan hill and enjoy a stunning view! 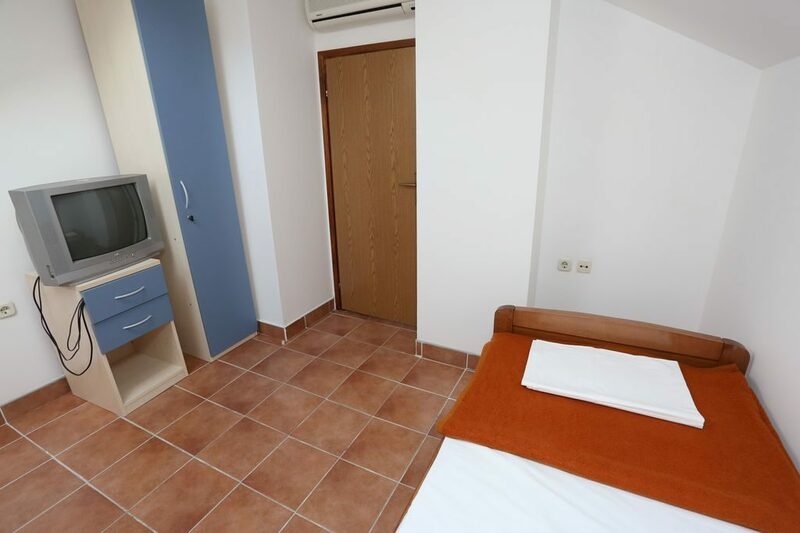 Marjan is a lovely and peaceful room for two people with a double size bed, a bathroom, air-conditioning and a TV. 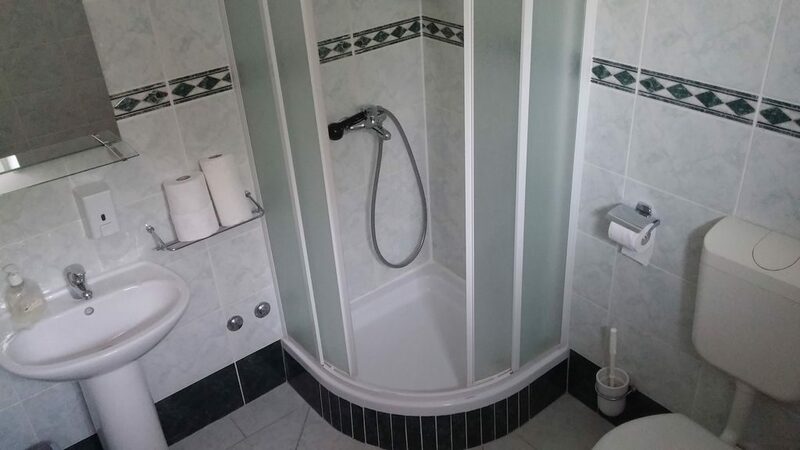 It is located in the bottom of the hostel. 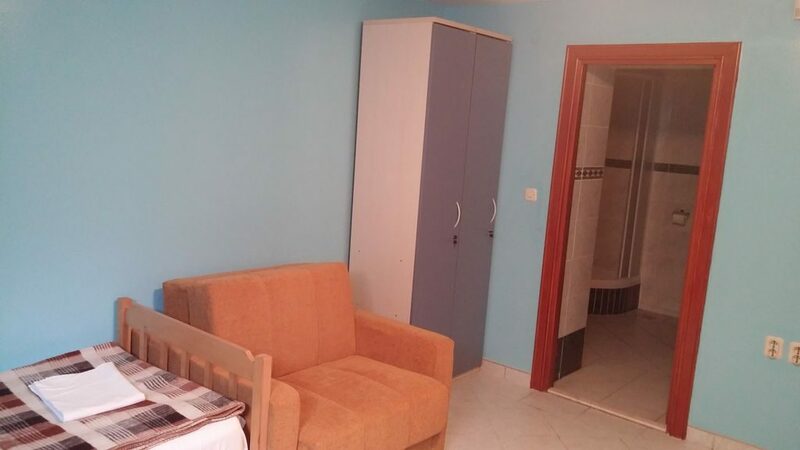 It is perfect for couples who will love the privacy and the romantic atmosphere, and is also suitable for young families as it offers space for a cot as well. Breakfast is included in the price. The famous Dalmatian dog breed originates from the Dalmatia province. 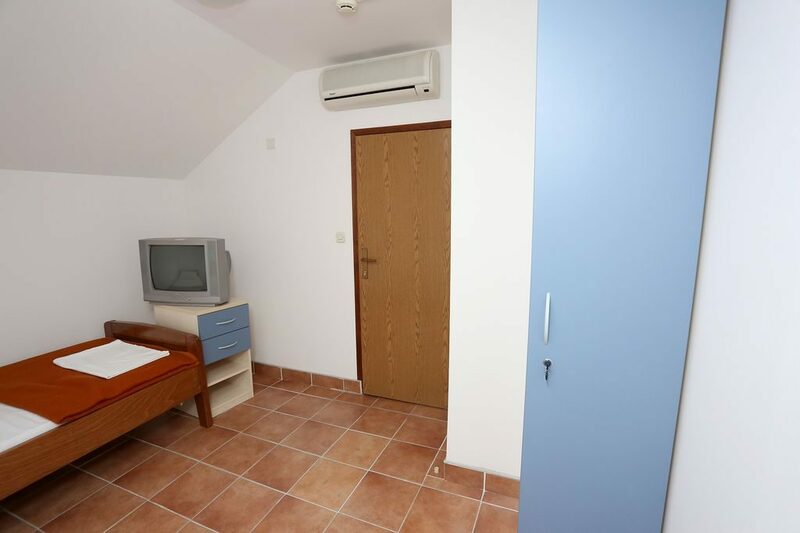 Dalmatian is a cosy and quiet room with three beds and a bathroom, air conditioning and a TV. It is located on the ground floor of the hostel. It is perfect for a smaller group of friends or families with one or two children. Breakfast is included in the price. Famous amateur “a Capella” singers from the region. 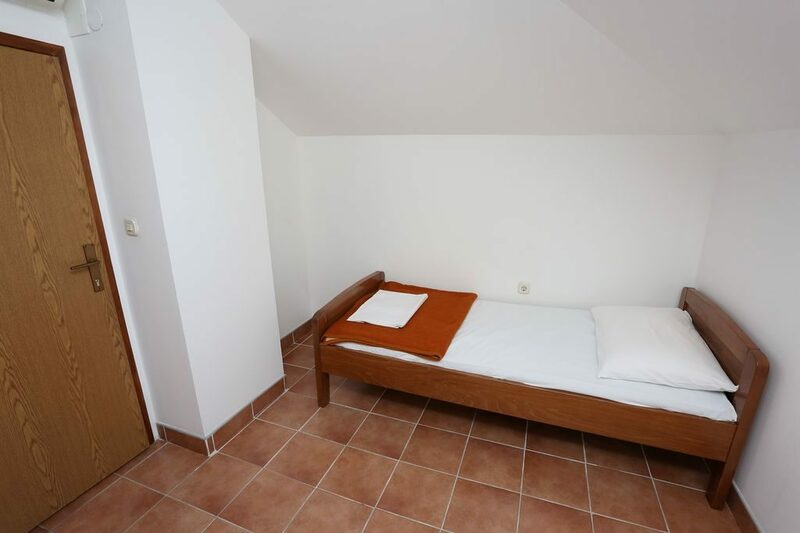 Klapa is a private, calm, triple room with a private bathroom, located in the basement of the hostel. It is perfect for a smaller group of friends or a family with one or two children. Breakfast is included in the price. The city’s main promenade where people stop for small talk or “Ćakule” with friends or sit for a coffee. 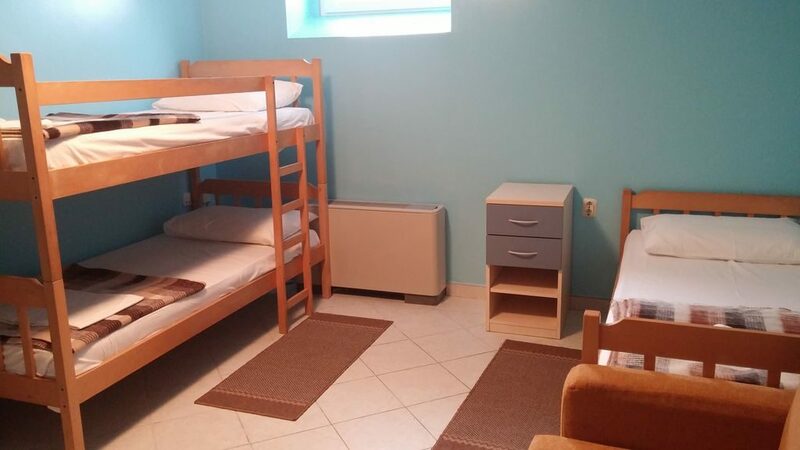 Riva is an air-conditioned dormitory with multiple beds on the ground floor of the hostel, sunny and serene. 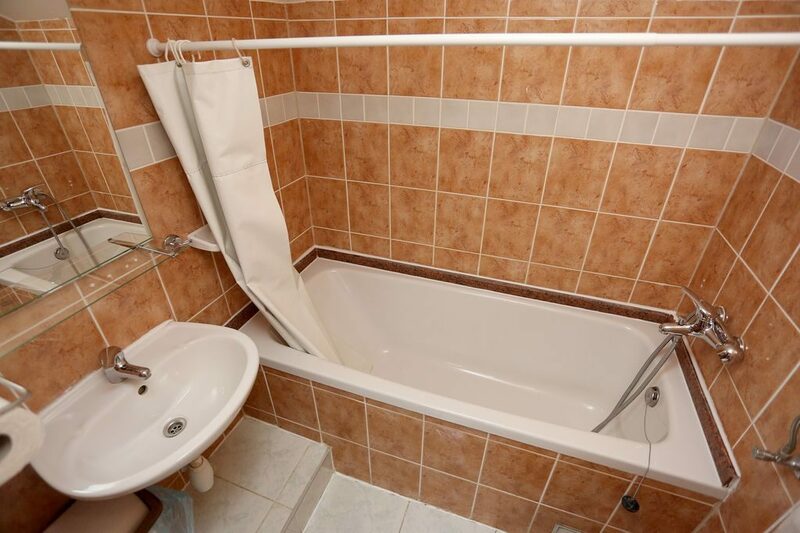 Guests can use the spacious shared bathroom with 6 showers, a toilet and all other necessities for a nice and clean stay. Breakfast is included in the price. 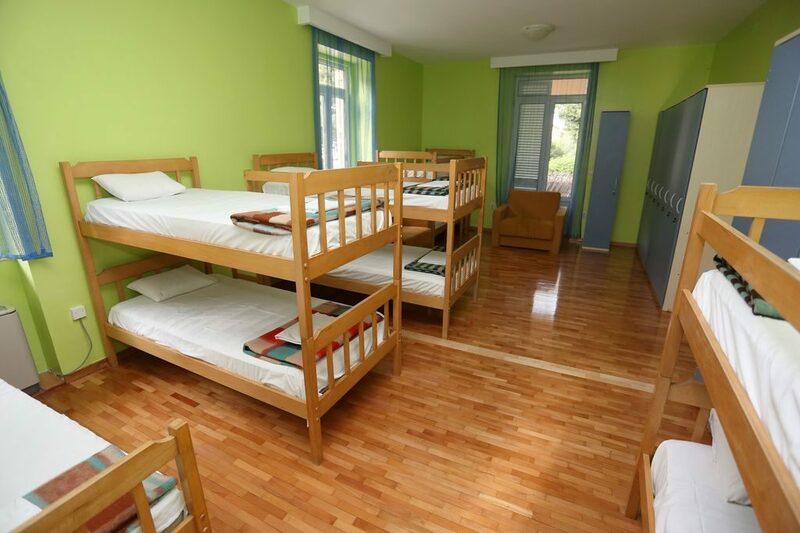 Poljud is an air-conditioned dormitory with multiple beds on the ground floor of the hostel, sunny and serene. 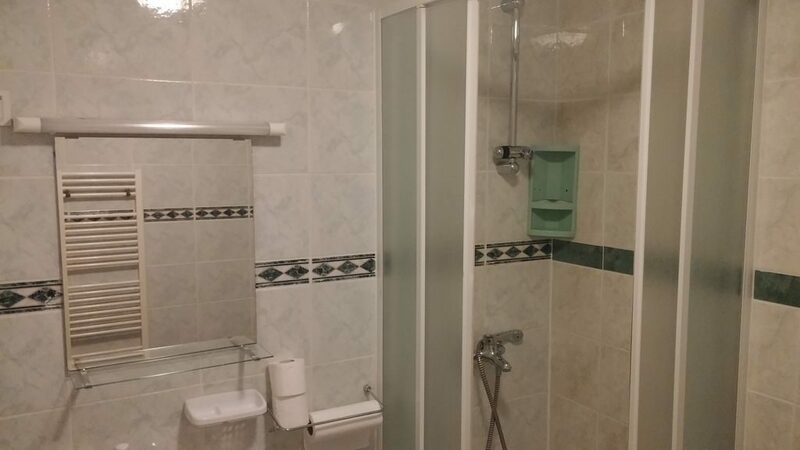 Guests can use the spacious shared bathroom with 6 showers, a toilet and all the other necessities for a nice and clean stay. The Poljud bedroom is graced by a large, sunny terrace overlooking the sea. Breakfast is included in the price. The most famous beach in Split is “Bačvice”, and it is just under your window. 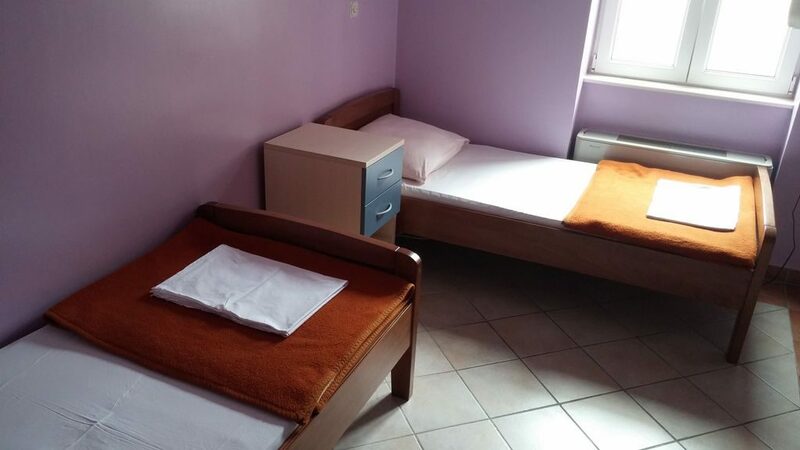 Bačvice is an air-conditioned dormitory with multiple beds located on the 1st floor of the hostel, sunny and serene. 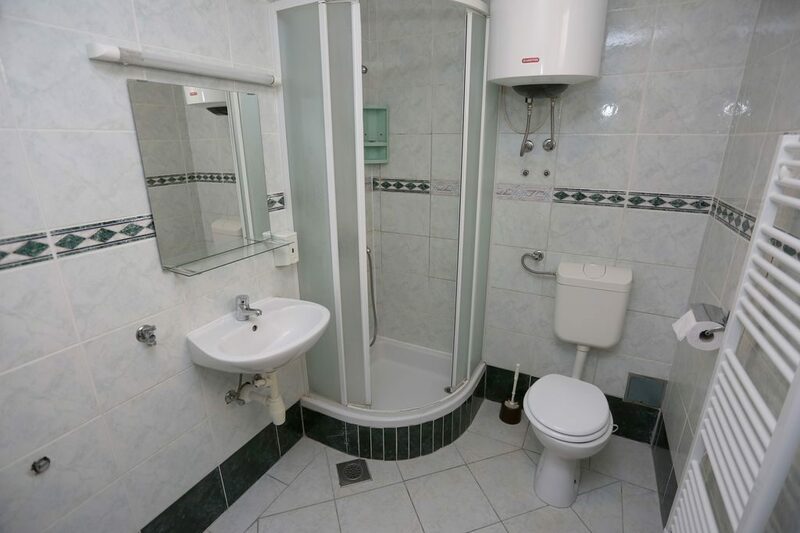 Guests can use the spacious shared bathroom with 6 showers, a toilet and all other necessities for a nice and clean stay. Breakfast is included in the price. Picigin (Beach ball game) originated in Split, and is proudly played by local youth on Bacvice Beach throughout the year. 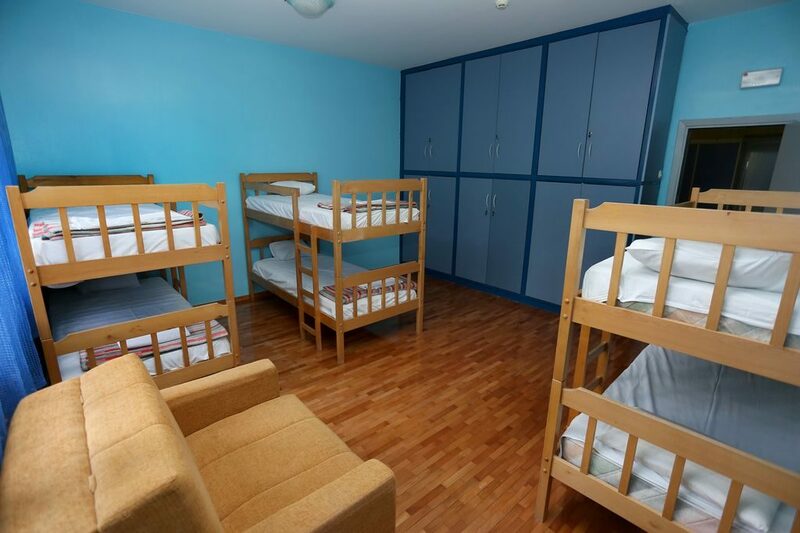 Picigin is an air-conditioned dormitory with more beds located on the 1st floor of the hostel, sunny and serene. 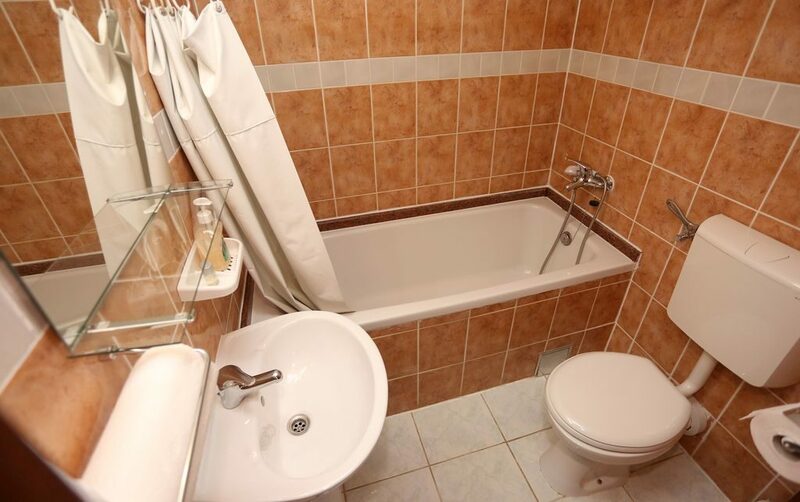 Guests can use the spacious shared bathroom with 6 showers, a toilet and all other necessities for a nice and clean stay. The bedroom is graced with one small and one large sunny balcony overlooking the sea. Breakfast is included in the price.